Hello Guys, Today im Gonna Post all of My Perfect Cars. Very Nice cars. What program do you use. I still draw mine out and do the whole process xD. I thought you used something like blender cause those car look pro and very high quality. Well, Ill post How i Make Them on The CT forum on the car maker topic. Very nice cars! Say, do you think you could PM me the code to that stingray so I can mod it and make it a clan car? Sorry For the Long Wait But I was on School Camp for the last few Days. 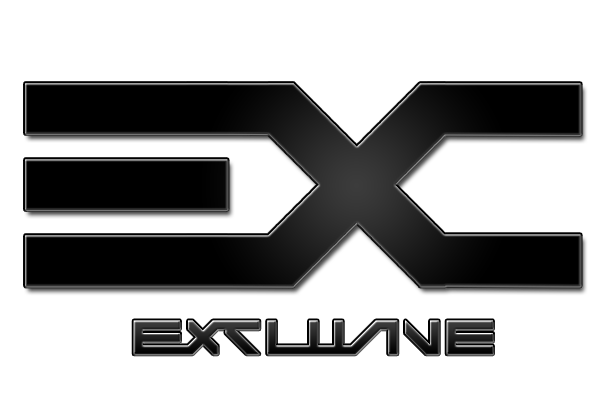 Ok ill Tune it to make it the clan waster, When its tuned ill call it WeXclusive ot Xclusive or have u got any ideas? Idk yet. I will wait til after you make it then decide. Named The Nightshader because i made it for nightshade. When are you gonna post the new clan waster? F12 Hhas not be touched for the last 3 days since i havent felt to well so i made this. 1 Hour off Editing on Car Maker. Once again, a lovely peace of art by our very own fosterc. Well done.